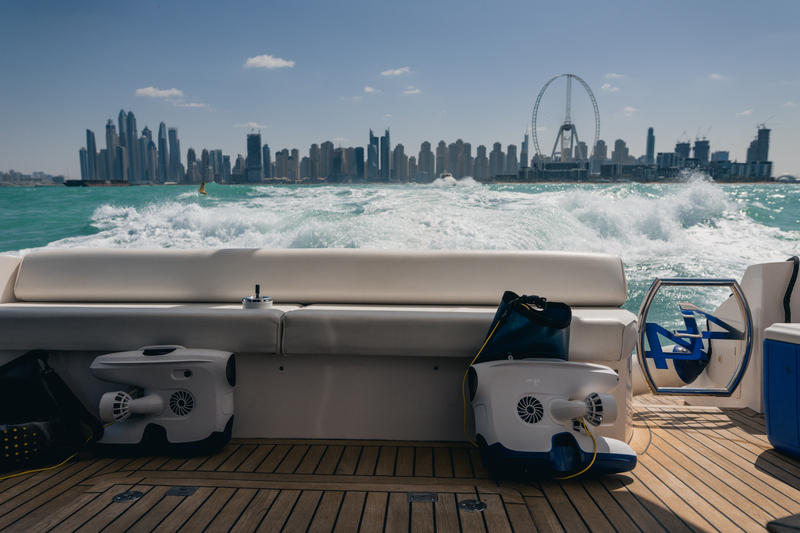 As a part of our Trial Program, Lucian has had a Blueye Pioneer underwater drone with him in Dubai the last few months. 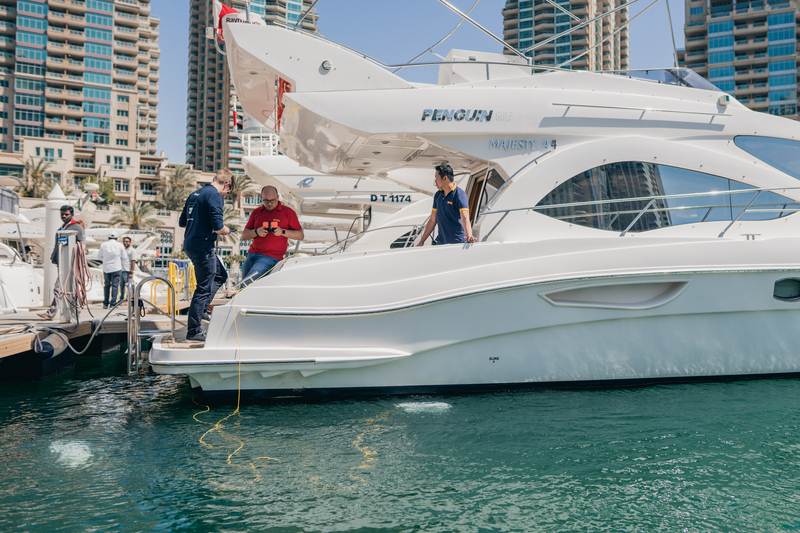 Lucian has utilized the Blueye Pioneer to inspect different vessels in Dubai and the state of their hull coating. 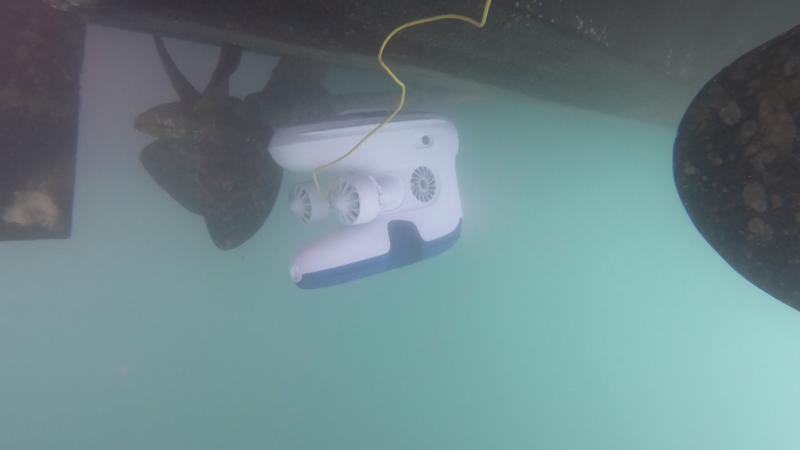 Before launching the final product, we invited 20 clients within a large range of industries to learn how they would incorporate the Blueye Pioneer underwater drone to their work. Learning from industries like Shipping, Aquaculture, Research & Science e.g. has really helped us develope what we believe is the worlds best underwater drone. Read more stories and different dives with the Blueye Pioneer underwater drone.